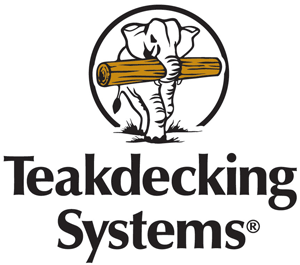 Teakdecking Systems (TDS), the World’s Leader of Pre-Manufactured Custom Teak Decks, has outstanding opportunities for Skilled Marine Carpenters. TDS is an employee owned high-end marine manufacturer that designs, engineers, manufactures and installs custom teak decks and interior flooring to the Yachting and Cruise industries. Positions include Custom Deck Installers and Custom Wood Workers. Year-round work will be located at our Sarasota, Florida facility or at one of many installations around the world. Send resumes to hr@nullteakdecking.com.